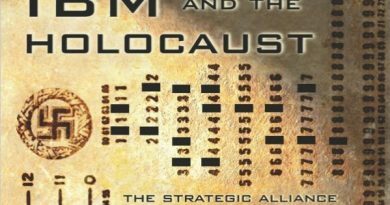 The comments of Prime Minister Mateusz Morawiecki during a discussion in Munich were by no means intended to deny the Holocaust, or charge the Jewish victims of the Holocaust with responsibility for what was a Nazi German perpetrated genocide. On the contrary, Prime Minister Mateusz Morawiecki has repeatedly and categorically opposed denial of the Holocaust—the murder of European Jewry—as well as anti-Semitism in all its forms. The Prime Minister has made his position clear: Poland wants to continue dialogue with Israel in the spirit of truth and mutual trust. The words spoken by the Prime Minister of the Republic of Poland should be interpreted as a sincere call for open discussion of crimes committed against Jews during the Holocaust, regardless of the nationality of those involved in each crime. Each crime must be judged individually, and no single act of wickedness should burden with responsibility entire nations, which were conquered and enslaved by Nazi Germany. It must be emphasized that the destruction, conquest and occupation of the Polish state by the German Third Reich were conditions that allowed the Nazi German murder of Jews to take place in the way that it did. Before the Second World War, Jews lived, created, and worked in Poland for 800 years. Attempts to equate the crimes of Nazi German perpetrators with the actions of their victims—Jewish, Polish, Romani among others—who struggled for survival should be met with resolute, outright condemnation. 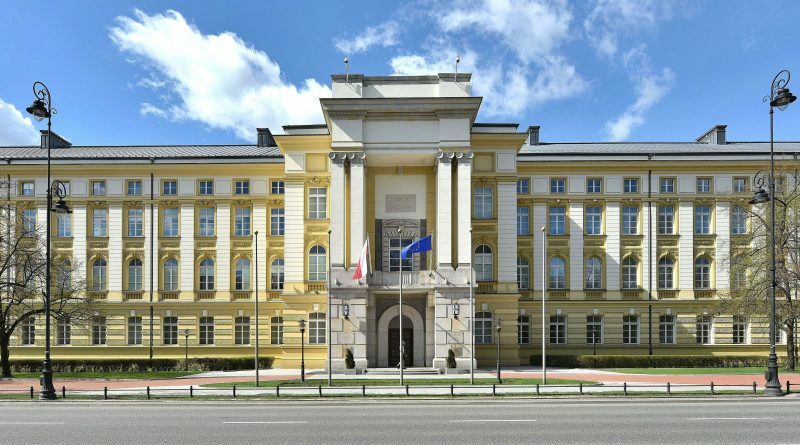 Image: Chancellery of the Prime Minister of Poland (source: Adrian Grycuk/CC BY-SA 3.0-pl/Wikimedia Commons). ← Thank you Prime Minister Morawiecki!